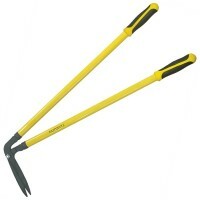 Silverline 637457 Long Handle Lawn Shears 800mm Features Handle length 800mm. 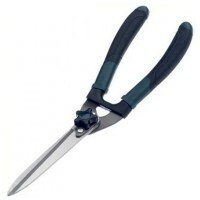 Blade..
Silverline 801290 Border Shears Features Length 800mm. 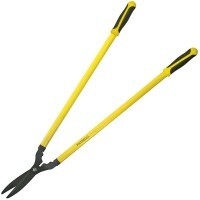 Weight 1.52kg. 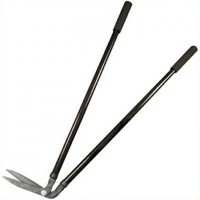 Border ..
Faithfull Long Handled Lawn Shears Features Size 35in / 889mm. 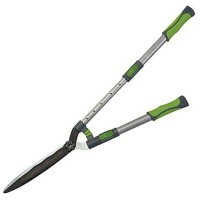 Long handled lawn sh..
Bulldog 7117 Evergreen Lawn Shears Features Blade Length: 8in (200mm). 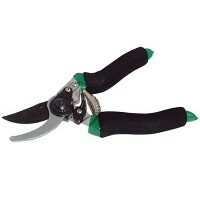 Handle lengt..
Silverline GT101 Pruning Shears Features Length 220mm. 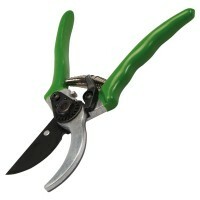 Bypass secateurs with cast a..
Faithfull Long Handled Border Shears Features Size 35in / 889mm. 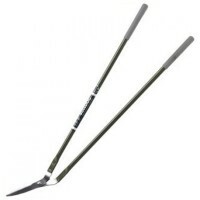 Long Handled Borde..
Bulldog Evergreen Hedge Shears Straight Blade Features Blade: 8in (200mm) straight. 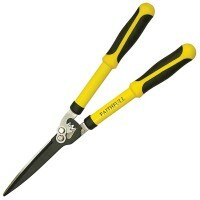 ..
Faithfull Hedge and Grass Shears Features Size 10in / 250mm. 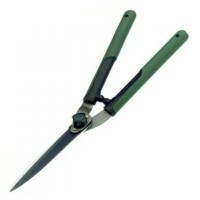 Hedge and grass shears..
Bulldog 7116 Evergreen Border Edging Shear Features Blade Length: 8in (200mm). 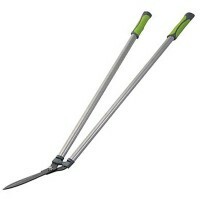 Hand..
Silverline 918537 Hedge Shears Features Length 600mm. 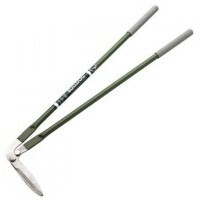 Hedge shears with PTFE (Teflo..
Silverline Pruning Shears Features Size 200mm. 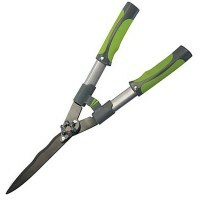 Bypass secateurs with cast aluminium..
Silverline 749246 Telescopic Hedge Shears Features Handles extend from 350mm to 550mm. ..